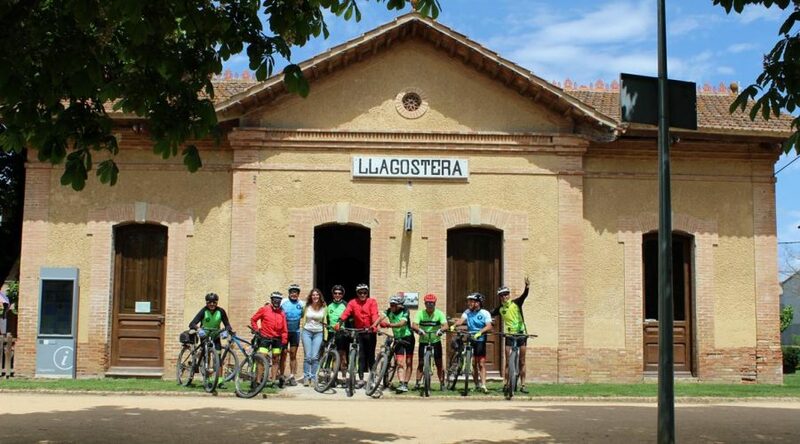 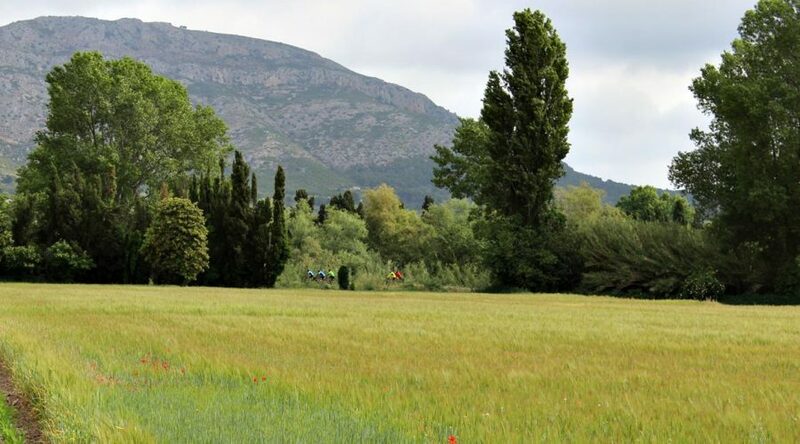 A tour that always rewards the eyes with unique landscapes and a spring with a spectacular explosion of green. .
On this occasion Pirinexus with La Roseta, components of the Cycling Club la Rosette of the city of Santa Rosa in the Argentine Pampa. 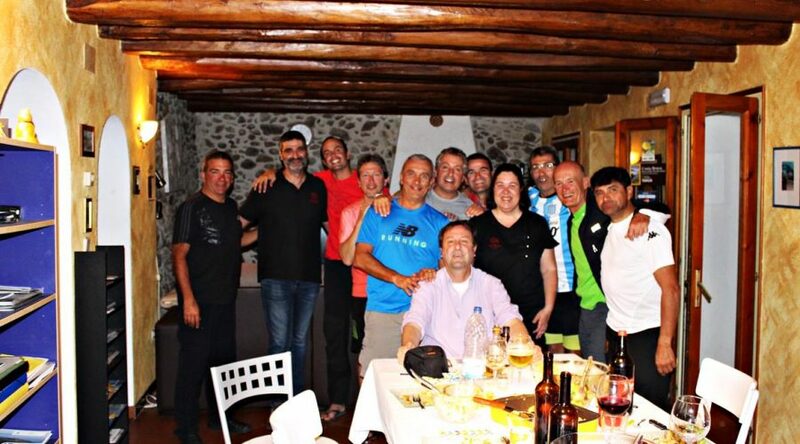 A heterogeneous group of friendly and supportive cyclists who enjoyed the landscapes, food and people of our land.